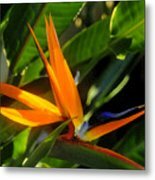 Bird Of Paradise is a painting by David Lee Thompson which was uploaded on October 5th, 2010. 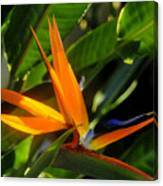 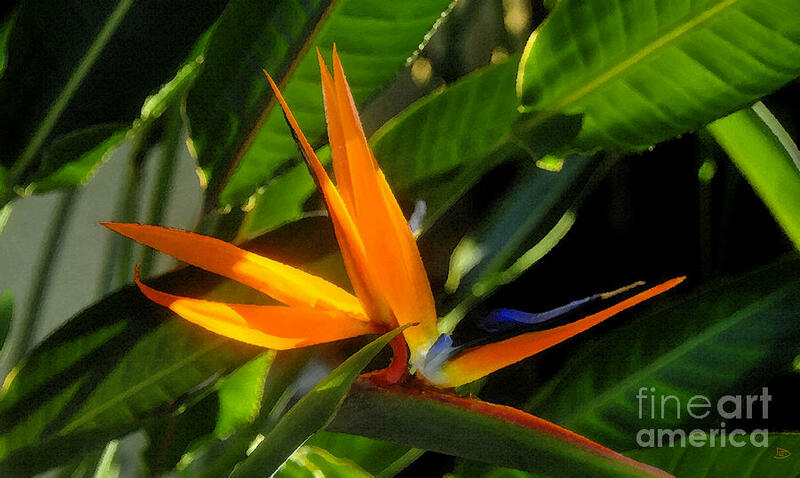 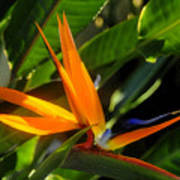 Artwork of a bird of paradise blooming in a tropical setting. Signed by the artist.